"SEO is not something you do anymore. ﻿It's what happens when you do everything else right." 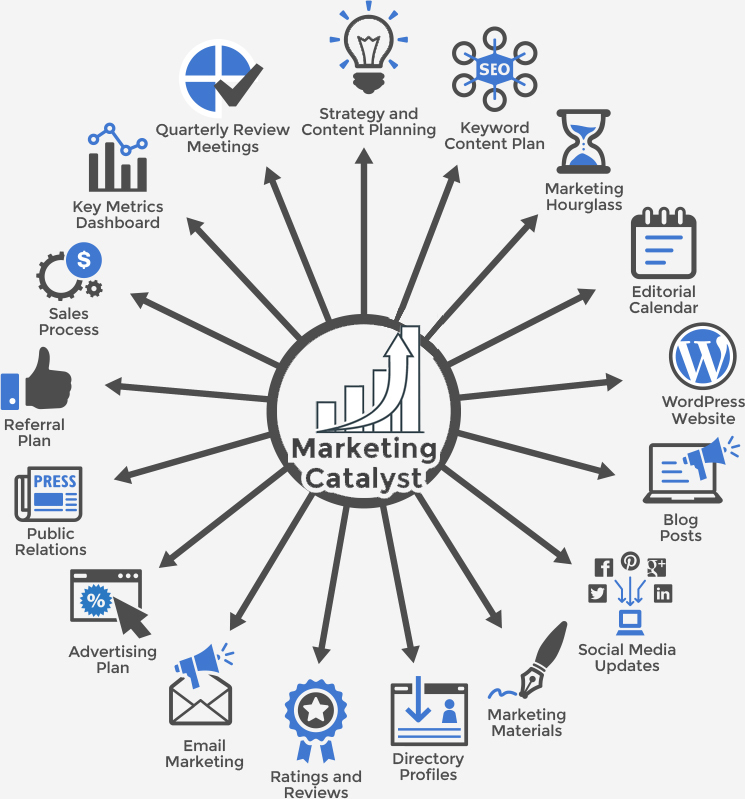 by building a comprehensive marketing system with us.